If you are an Android user with a passion for custom features, use Launchers for Android to add amazing features to your smartphone. Take advantage of a wide variety of additional features, including personalized themes, custom icons and a lot more. Launchers go much further than just putting on a pretty custom theme. Keep reading to see how launchers speed up your phone, too! Android launchers actually help you get more out of your phone’s overall performance. 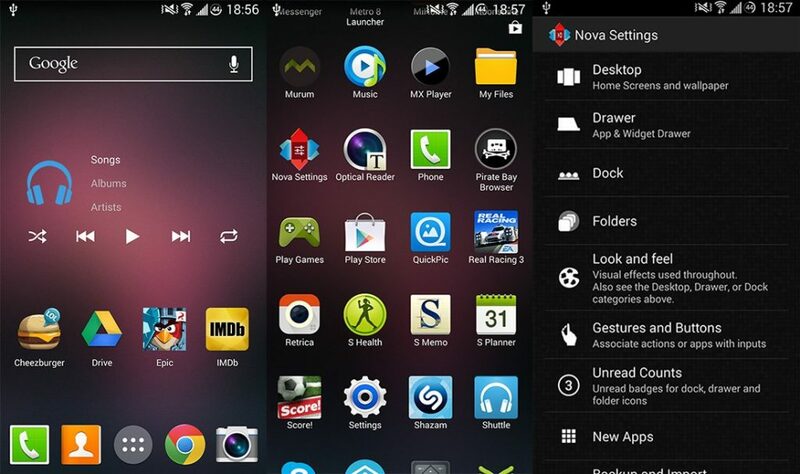 Launchers for Android also give you access to a wide variety of excellent special features, such as..
Android launchers, such as Nova Launcher (below), give you new ways to access and Open apps. For example, use App drawers and app groupings to categorize similar apps together (for example, an area just for “My Work apps”). Take control of your home screen! Switch home-screens and create new home-screens for whatever purpose you want. 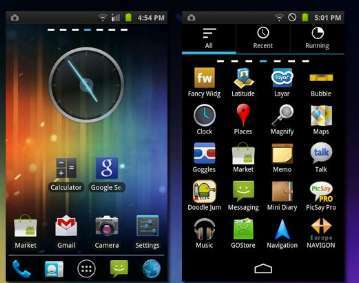 There are a wide variety of launchers that are currently available for your Android device. This is why we boiled it down to the Top 3 Launchers for Android (list below). It is actually pretty crazy to think that the vast majority of Android users are sadly unaware of what launchers do! They’re missing out on how amazingly-well they really transform your experience. It is not that Android devices don’t have a good interface to begin with. But the default Android launcher can get bogged down, start running slowly, and feel “bloated”. On the contrary, most manufacturers are able to truly stand out with some really cool applications and with some really excellent design and user-friendliness. Launchers are great to really make your smartphone truly yours and add some amazing special features! Most of these extra features are not normally available to the average (“noob”) users. Here are some of our favorite alternatives out there! ZenUI has some really awesome themes to choose from. This launcher is one of the most popular launcher apps out there because there are some really cool customization features. These customization options allow you to make the most out of your Android decide and tailor the user experience to your own personal needs, preferences and requirements. 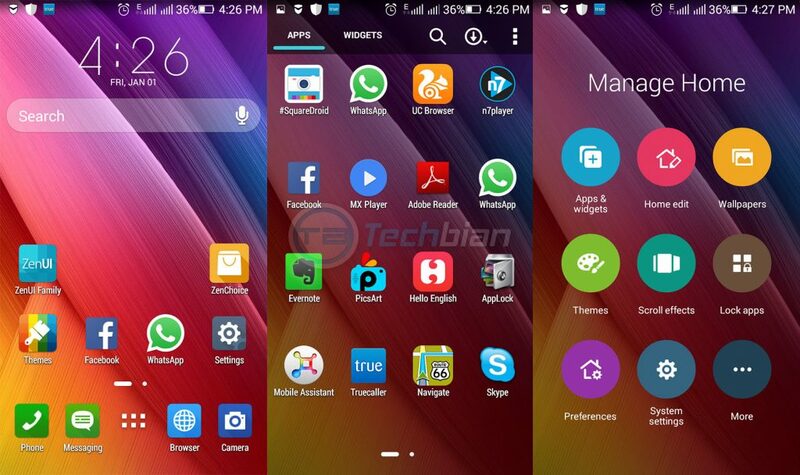 The Zen UI Launcher for Android, developed by Asus, is well known for its excellent software and hardware products. We enjoy the best overall features from the CM Applock for Asus (created by Clean Master developer Cheetah Mobile). This particular feature allows users to monitor certain app and prevents unwanted third parties to access your content. ZenUI Launcher is perfect for those of us who are concerned with privacy issues and keeping our information in place. Nova Launcher is the BEST alternative to the clunky “default Android Launcher” . Download the free version of Nova Launcher in Google Play Store and enjoy most of the features you’ll ever need. But there is also a paid version, which offers far more features at the rather convenient price point of just $4. The free launcher has a really cool interface, and it offers a wide variety of customization possibilities. Enable multiple home screen docks. With Nova Launcher, access multiple docks by simply swiping from dock to dock. Basically, this means that you enjoy a very de-cluttered space without a bunch of stuff sitting on your single home screen. Although the free version is very comprehensive in its own right, the paid version adds a whole lot of really awesome features for just four bucks. For instance, you assign actions and gestures to different actions, such as the luanch of a specific app. Or set up certain apps so that they are hidden! Go Launcher is a pretty straight-forward and relatively simple launcher. It’s small in file size and runs efficiently, which makes it a great light-weight Android launcher. However, it runs very efficiently on the vast majority of Android devices, and it offers a wide variety of exciting features, such as the Go Panel, which allows users to set up their most frequently used features in the most accessible way. The free Android GO Launcher also allows users to choose between well over ten thousand custom themes, making for a really fun way to customize your own device. Our favorite Android launcher from this list is by far Nova Launcher. Nova Launcher takes the winning spot because it runs extremely well on all Android phones – even the dinosaurs. I use Nova Launcher to breathe new life into my old Androids! You should, too!